Some items that we simply aren’t able to move. Items will likely not move, other than under specific conditions. Items advisable to move on your own. As you’re aware about this, you might not face uncomfortable situations on moving day. 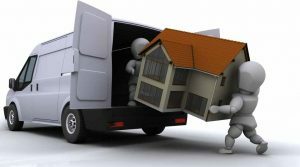 Ask your mover what does their list of non-transportable items consists of and we shall offer most suitable problem solving.